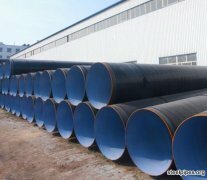 API SPCE 5L For the purpose of transportation of gas, water, oill in oil& gas industry. ASTM A106For the purpose of the pipeline project of boiler, water& petroleum. 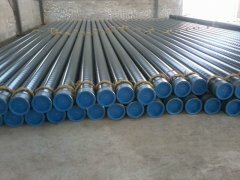 ASTM A53 It is used for conveying water, petrolem, gas and other common fluids. 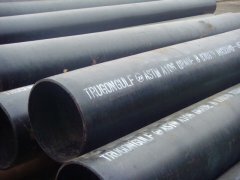 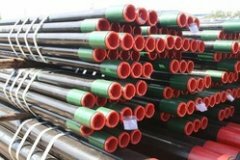 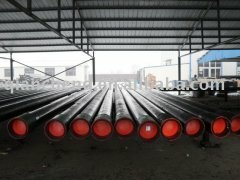 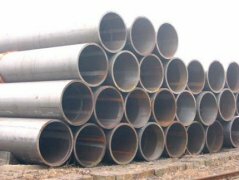 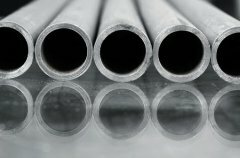 ASTM A192 For manufacture wall panel, economizer, reheater, superheater and steam pipeline of boilers.